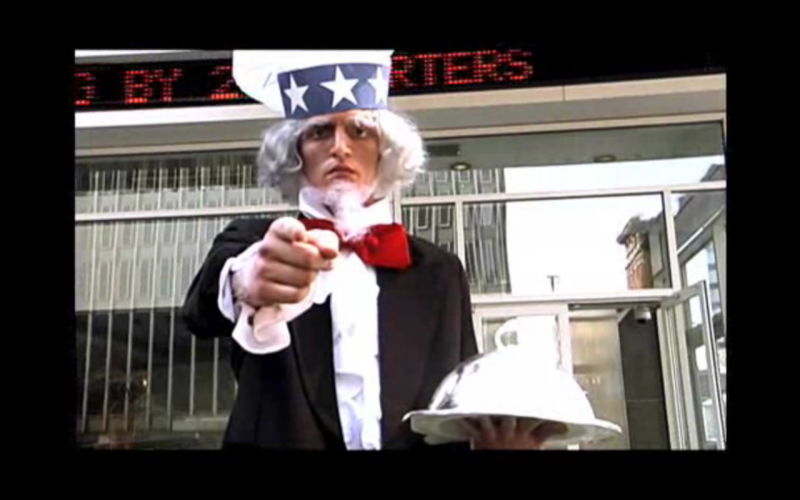 For a new promotion, we created this one day run’n gun shoot of Uncle Sam delivering food around town. It took about two weeks to be transferred to film to be shown in local art cinema houses as a trailer before the films. 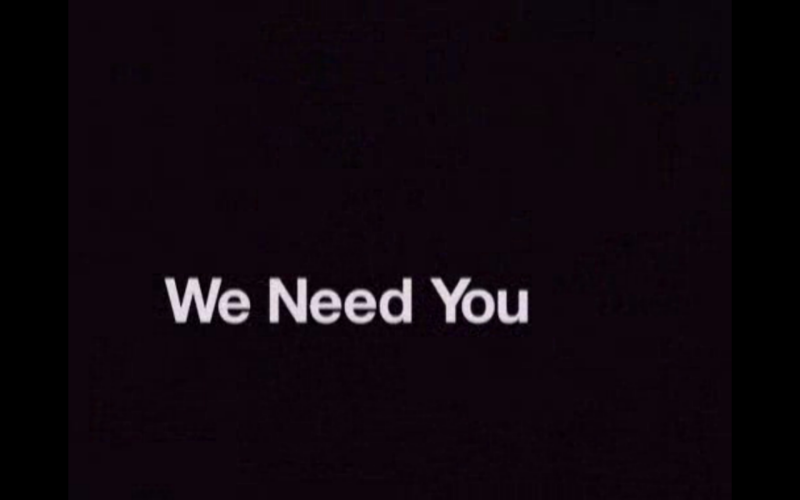 Uncle Sam from Peter Quinn on Vimeo.